What if monsters were real? 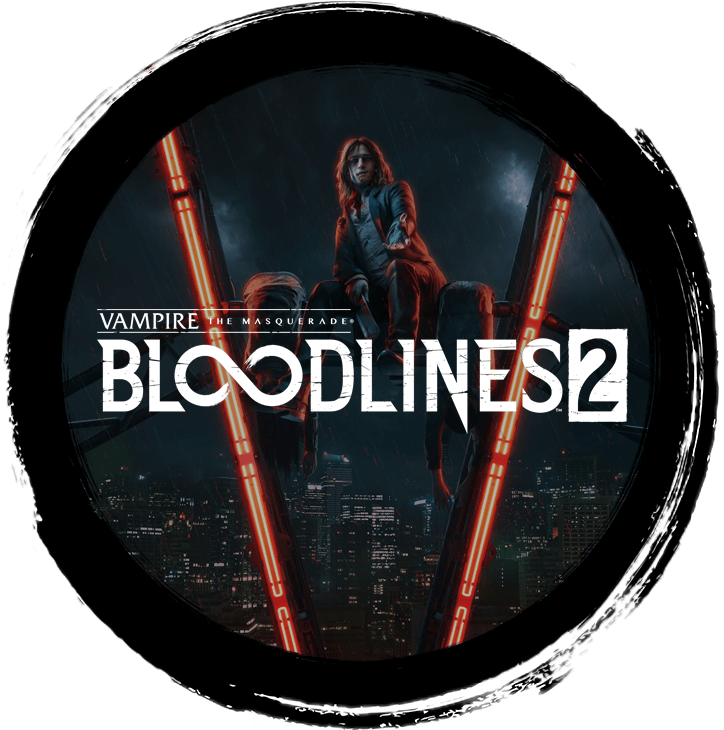 Descend into Seattle’s Dark Underbelly when Bloodlines 2 Launches on PC and Console in 2020. Nice Game Publishing brings a new Vampire board game, Heritage, to Kickstarter on 15 April 2019. Visit bit.ly/vtmheritage to pledge. 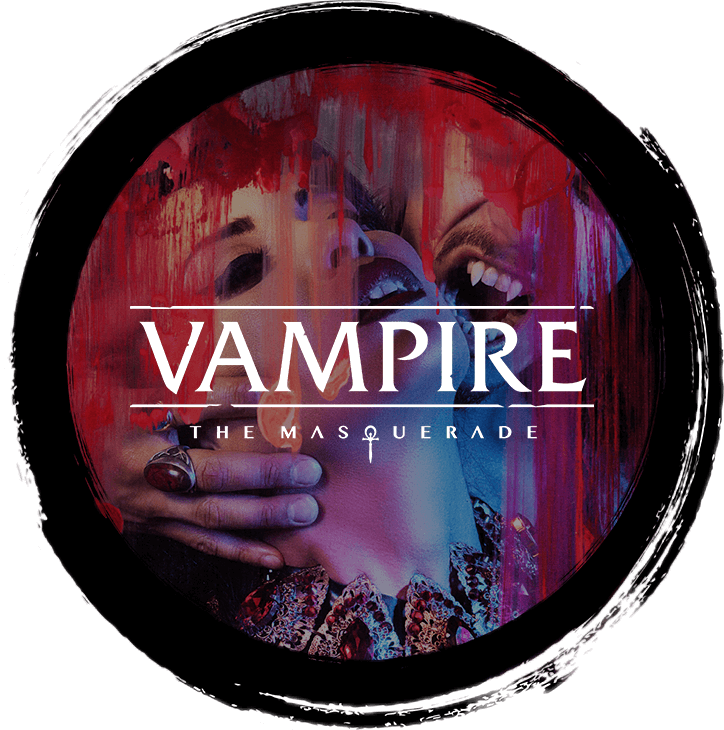 White Wolf licensing partner Need Games launched Vampire: The Masquerade 5th Edition to Italy in a celebration launch event at Modena Play. 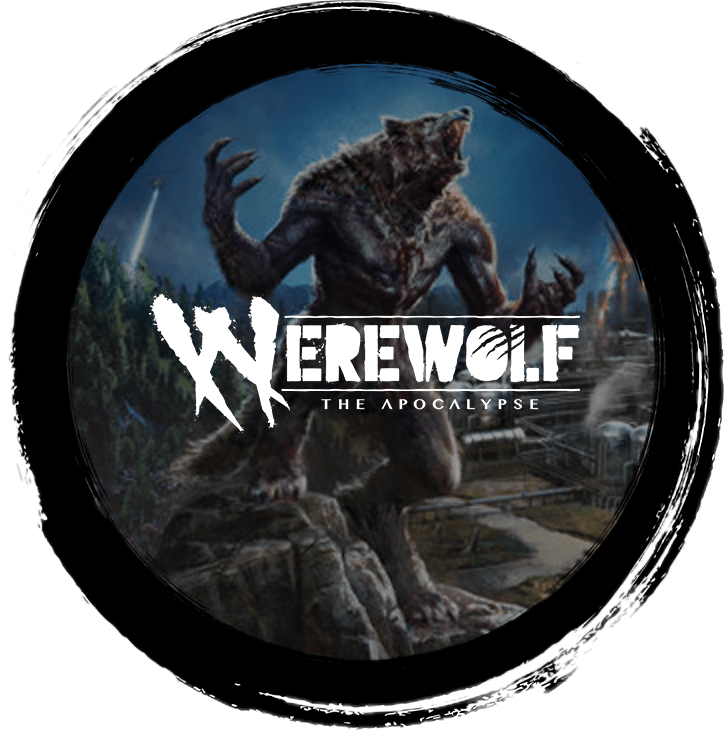 Create a Paradox Account and join the Paradox and White Wolf family for up to date coverage on Vampire: The Masquerade - Bloodlines 2, as well as news and updates on a host of other Paradox games!